Whether this is real or fake, this person just put themselves in the most regrettable position they’ll ever be in their life. 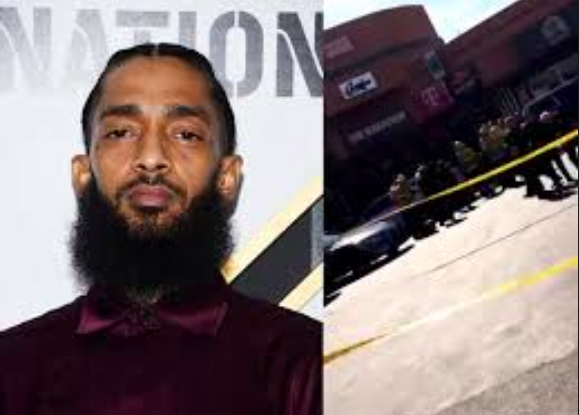 Yesterday, an individual who goes by the name “Gaston” went on Instagram Live alleging to be the shooter in the killing of Nipsey Hussle yesterday in front of his store in broad daylight in Los Angeles. This person has not been apprehended for questioning, but the streets and the authorities definitely have some questions for him.